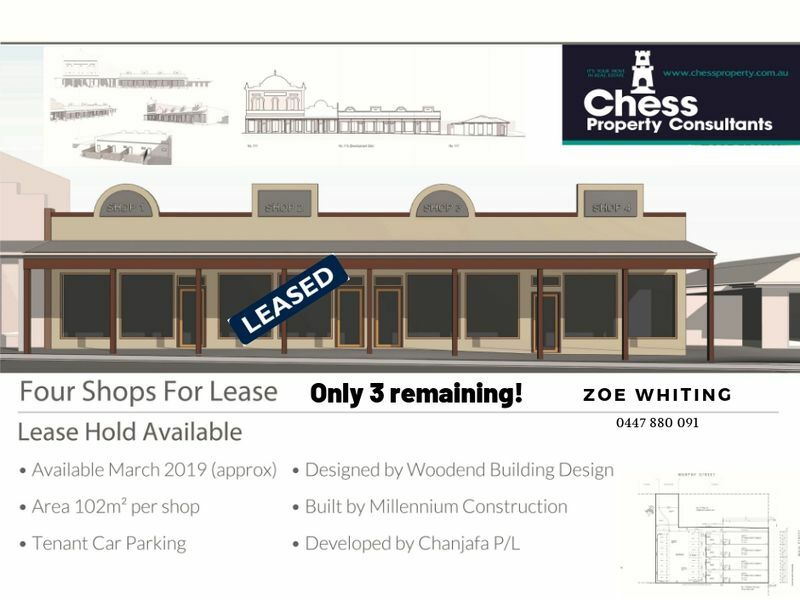 A quality business is available in a prime location. 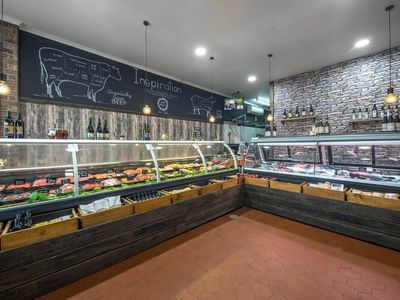 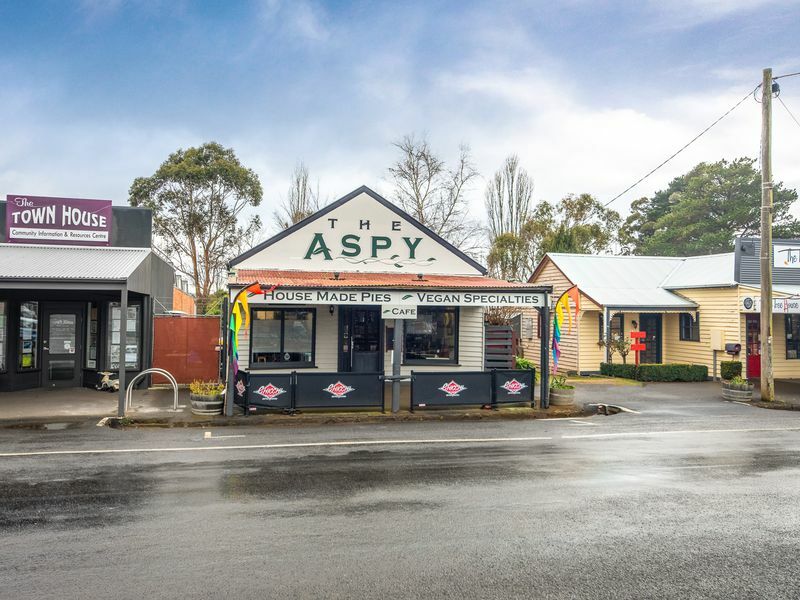 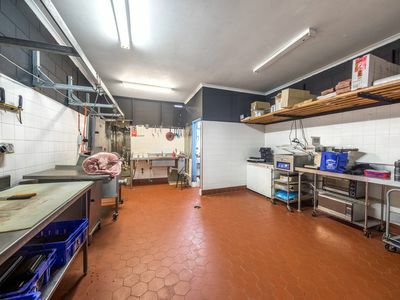 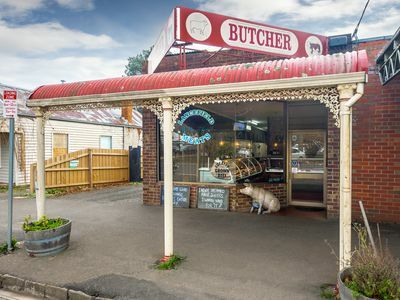 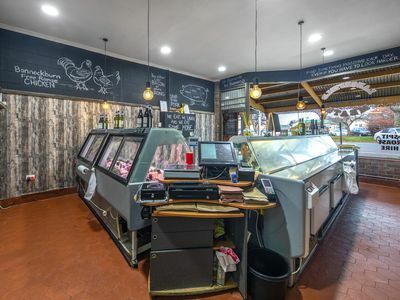 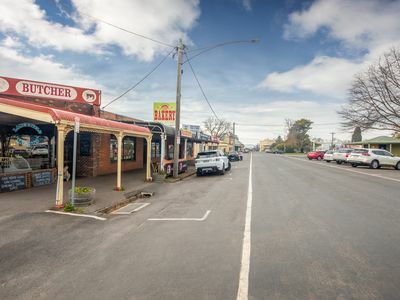 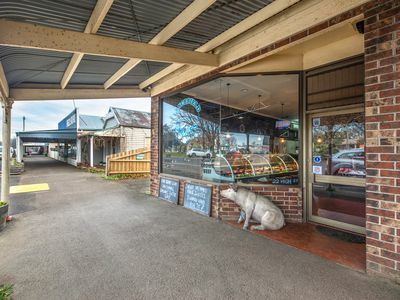 The one and only butcher's shop in the delightful and busy town of Lancefield offers a walk-in, walk-out opportunity to achieve a great income and a fabulous lifestyle. 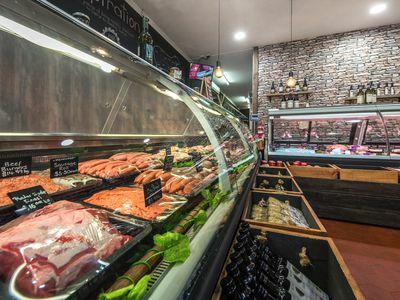 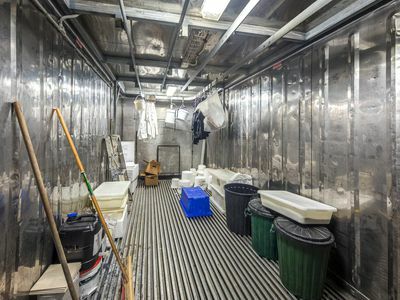 Situated in High Street with excellent parking and surrounded by popular and busy local traders, this butcher's shop offers constant passing foot traffic and is ready for a new owner. 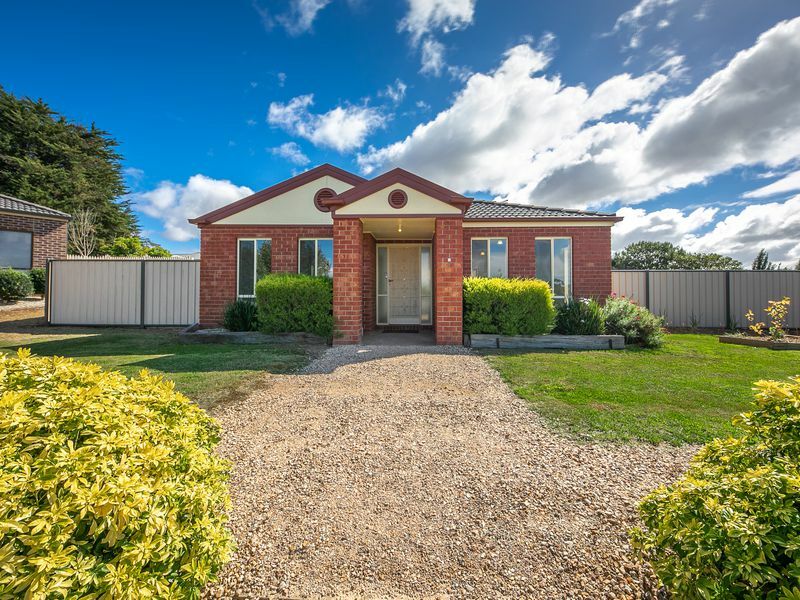 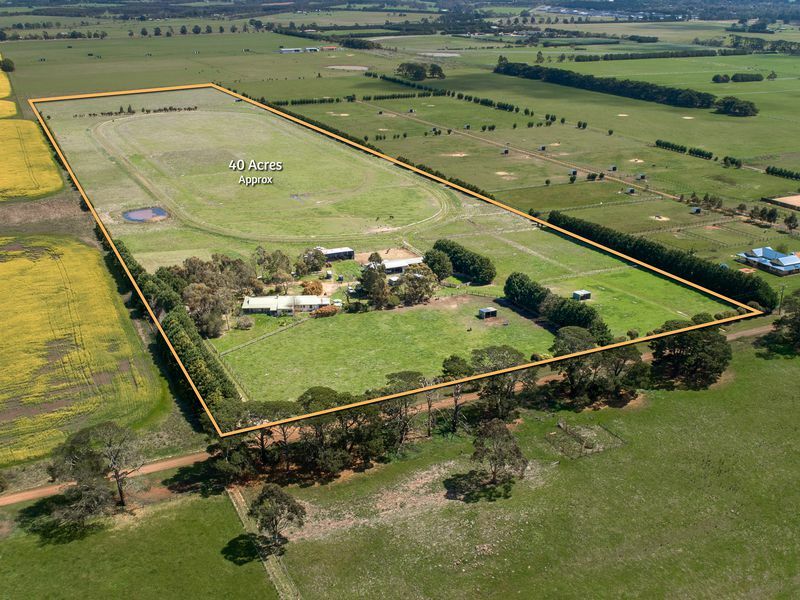 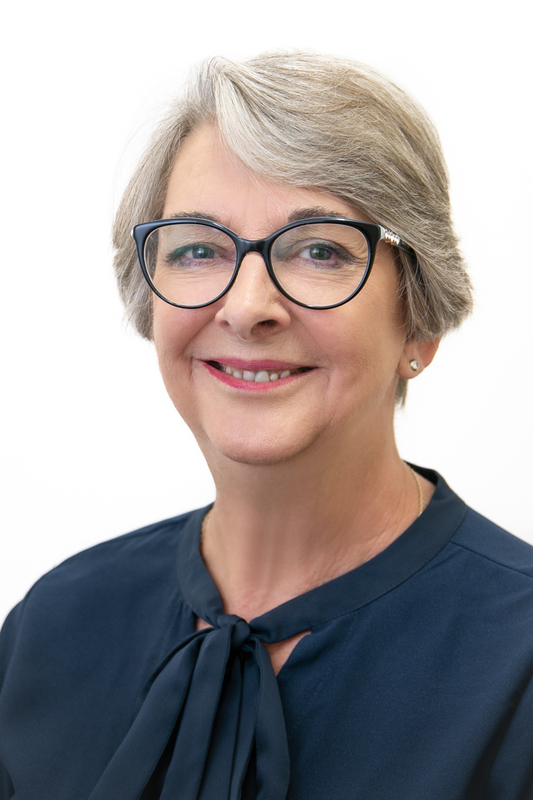 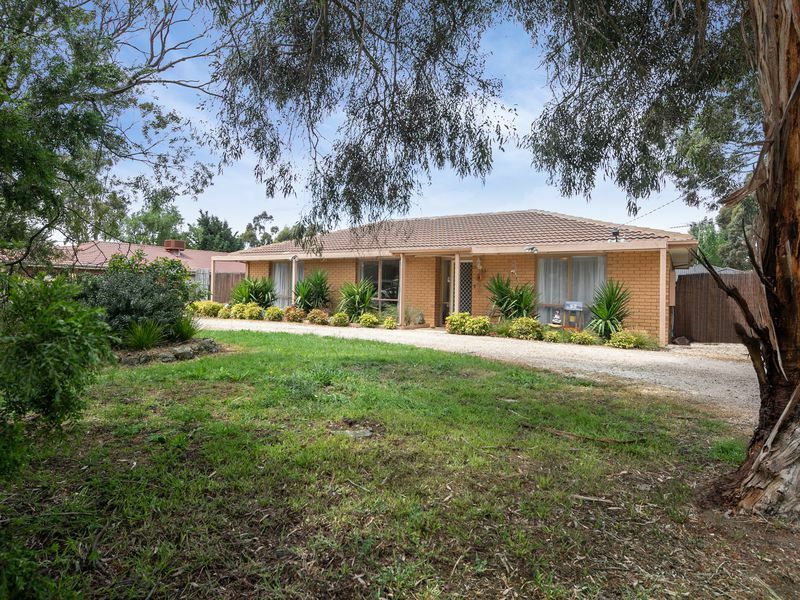 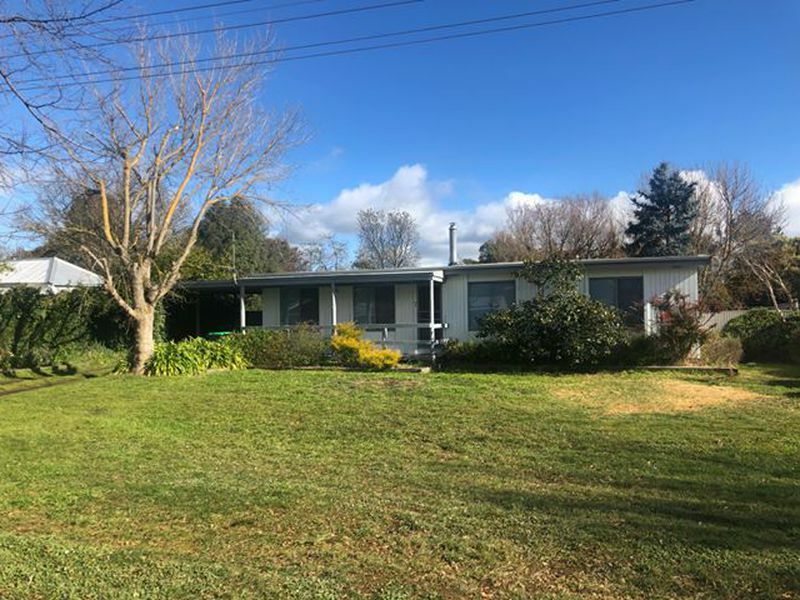 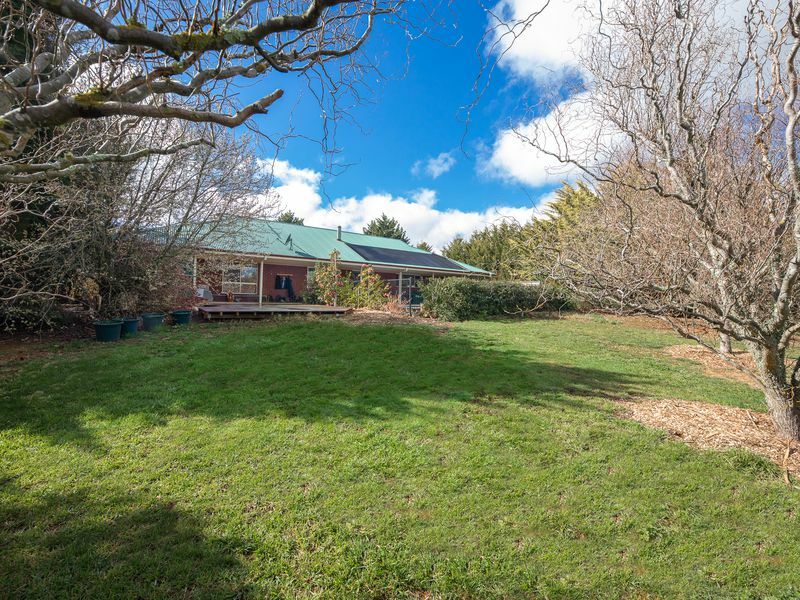 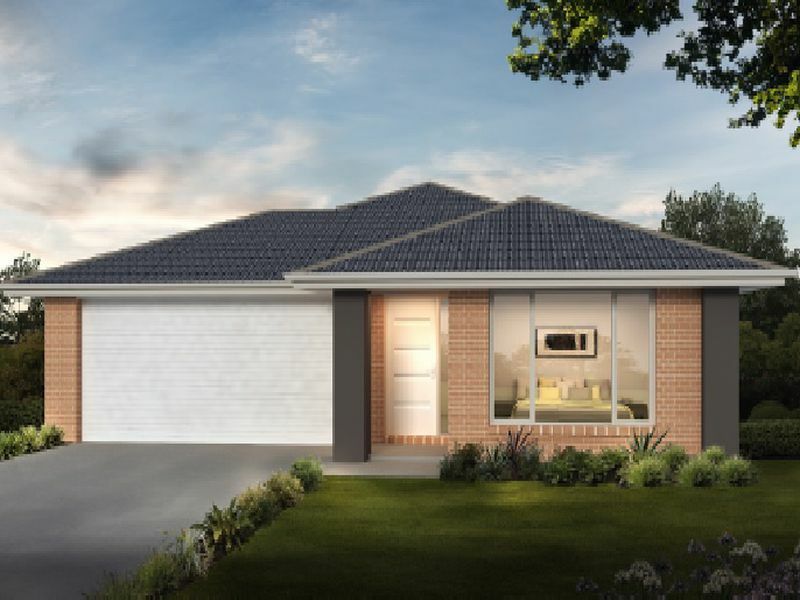 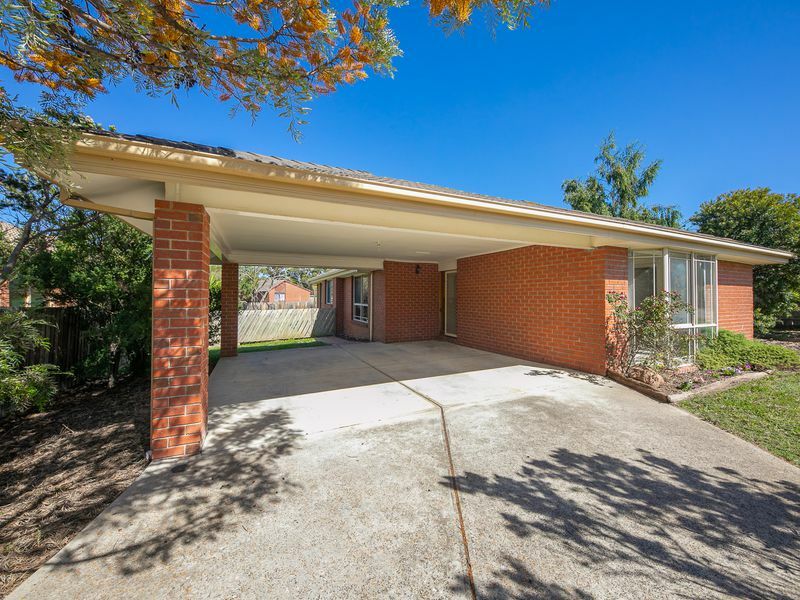 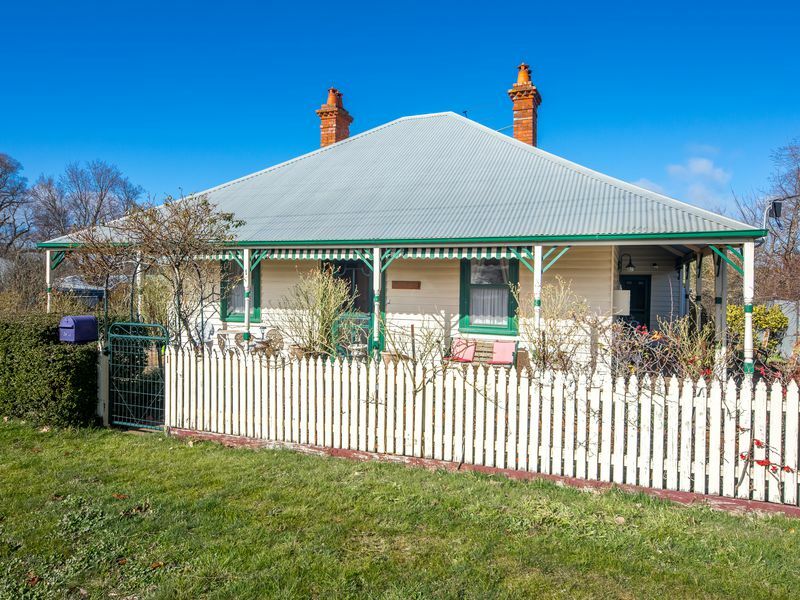 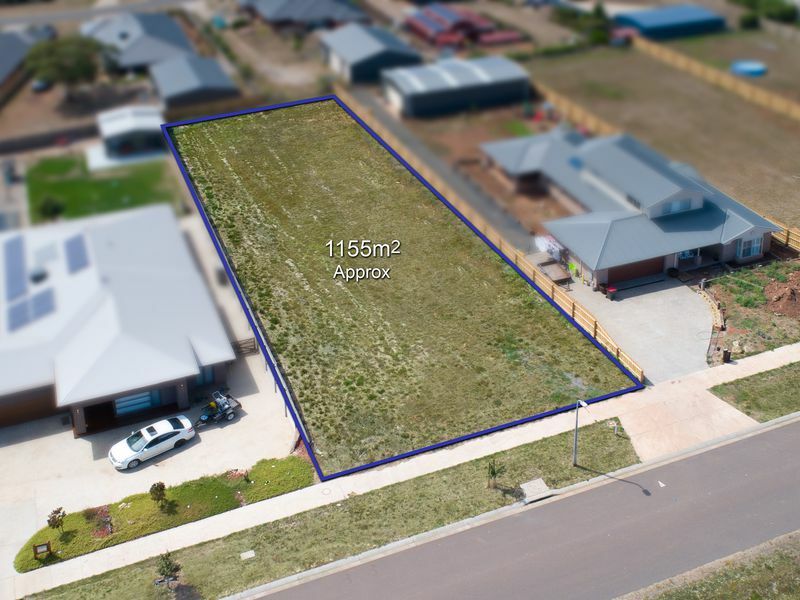 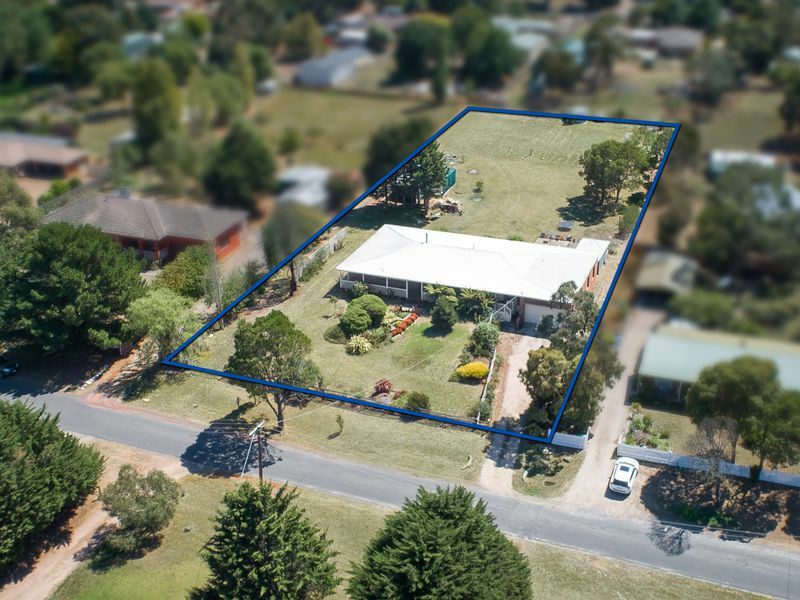 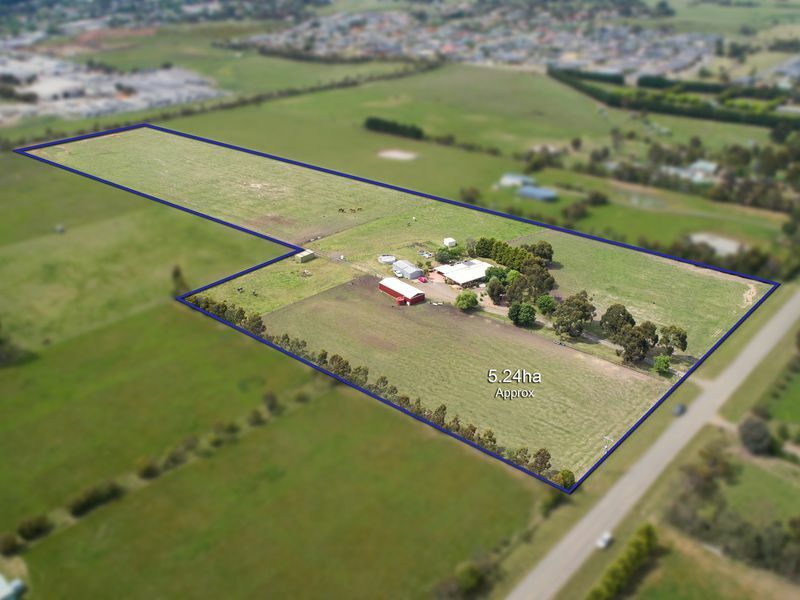 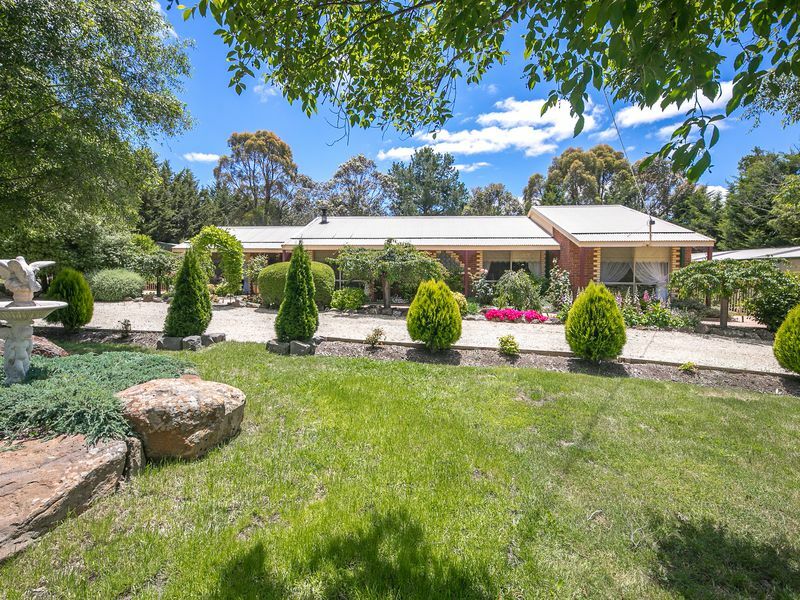 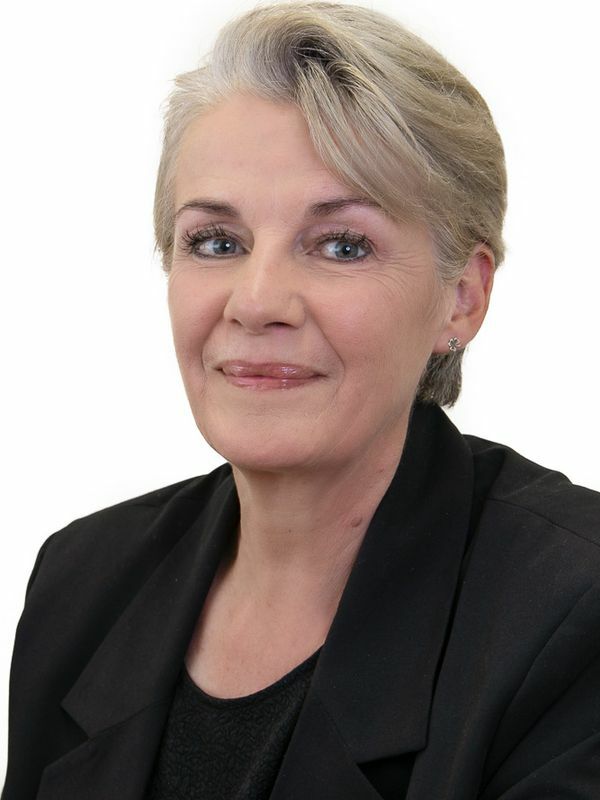 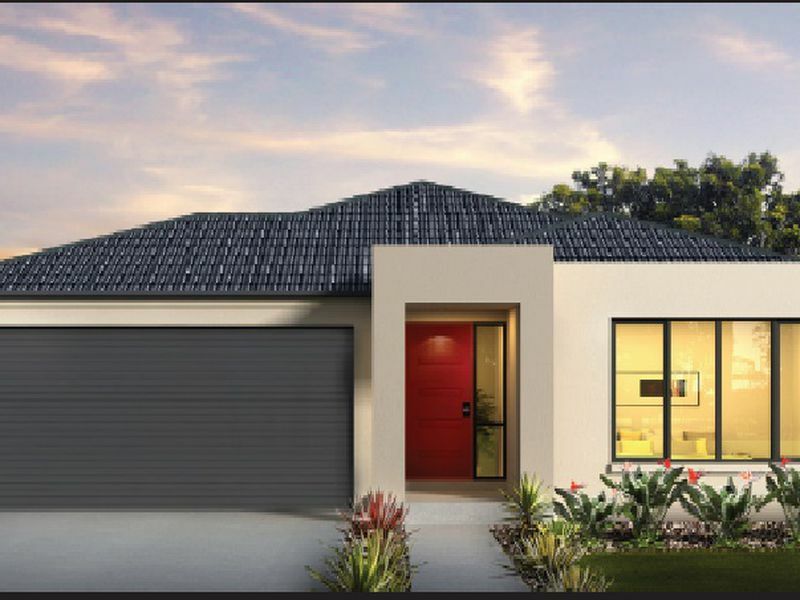 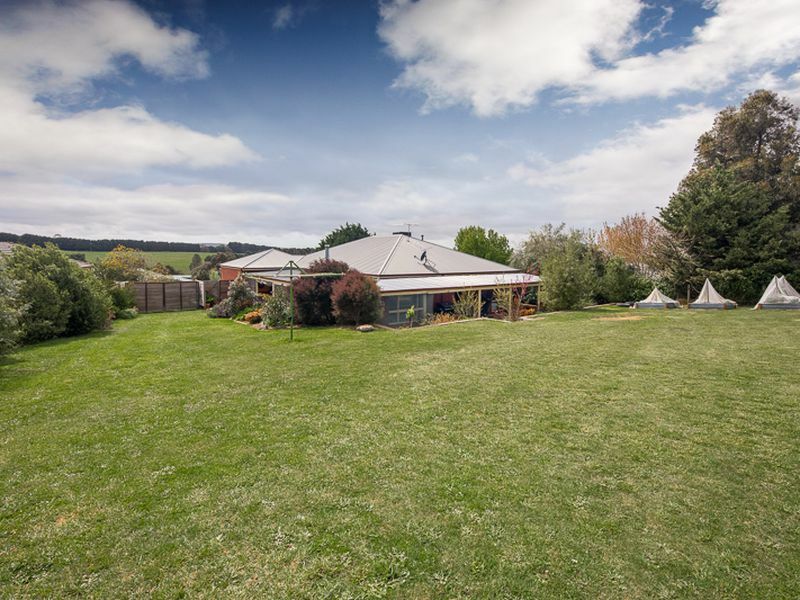 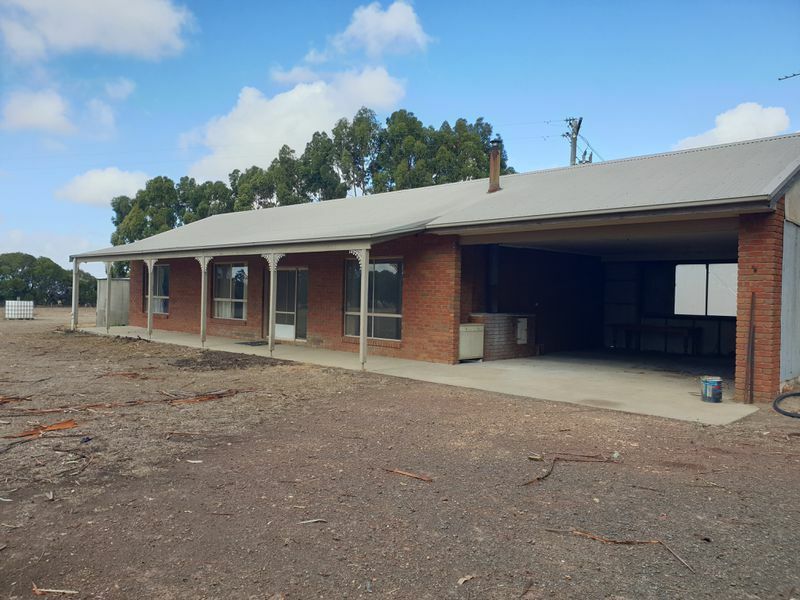 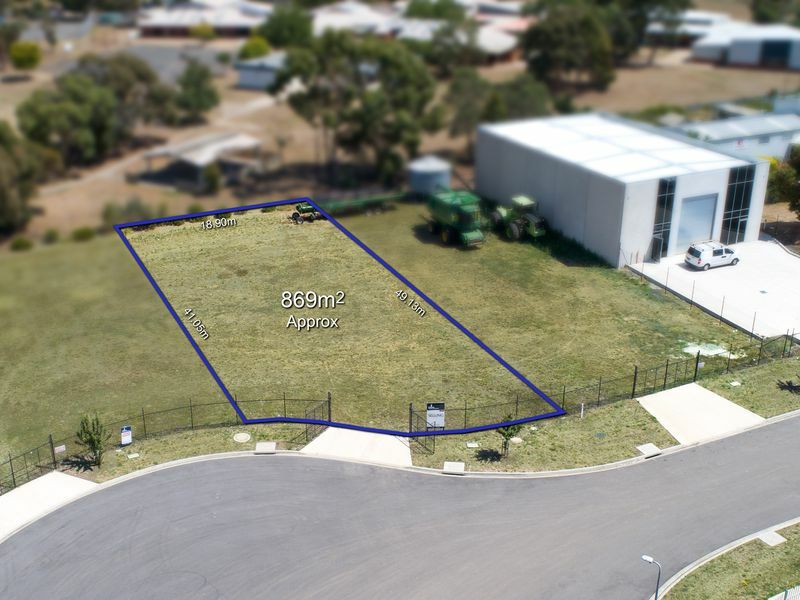 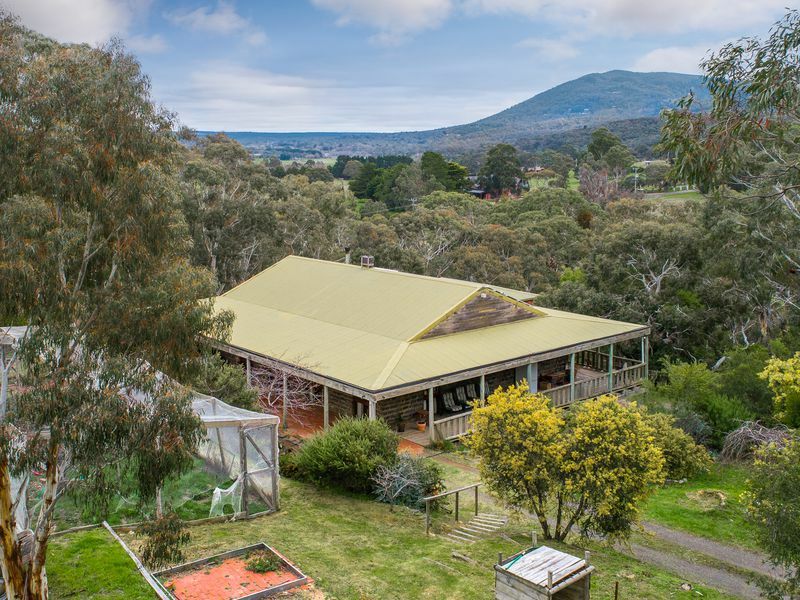 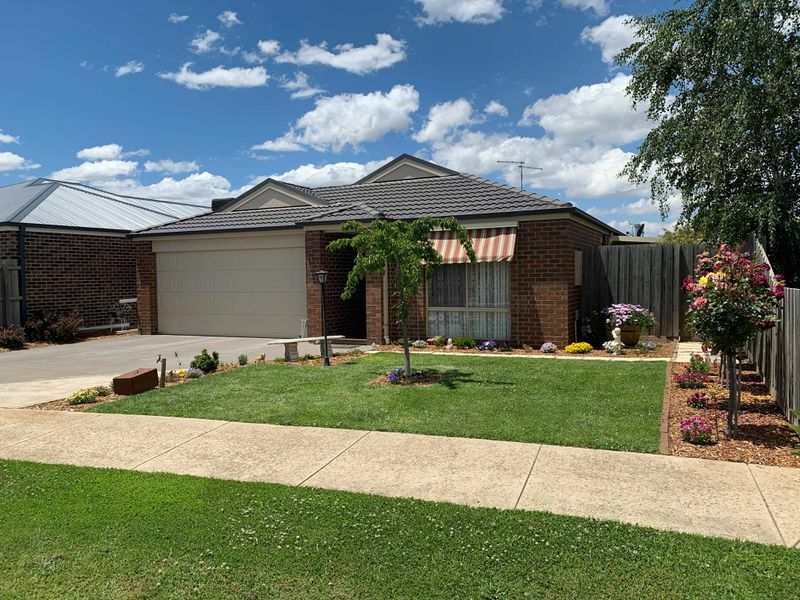 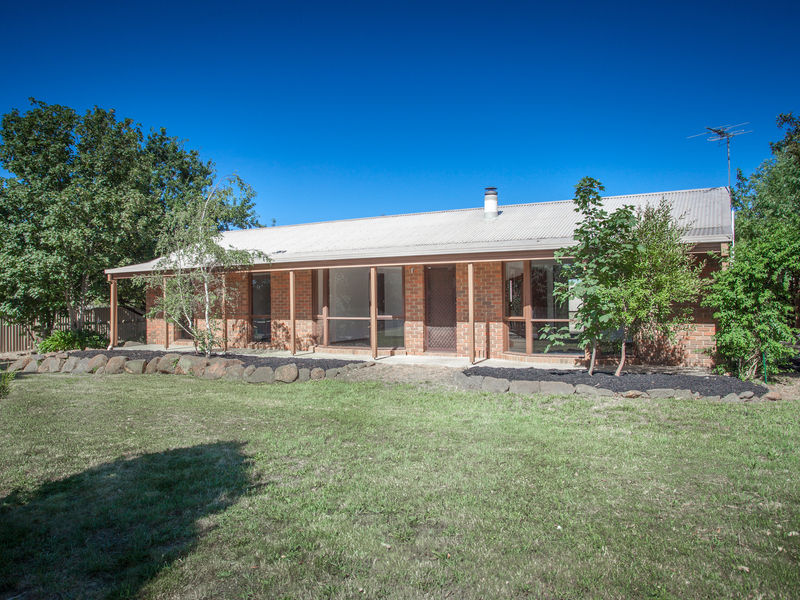 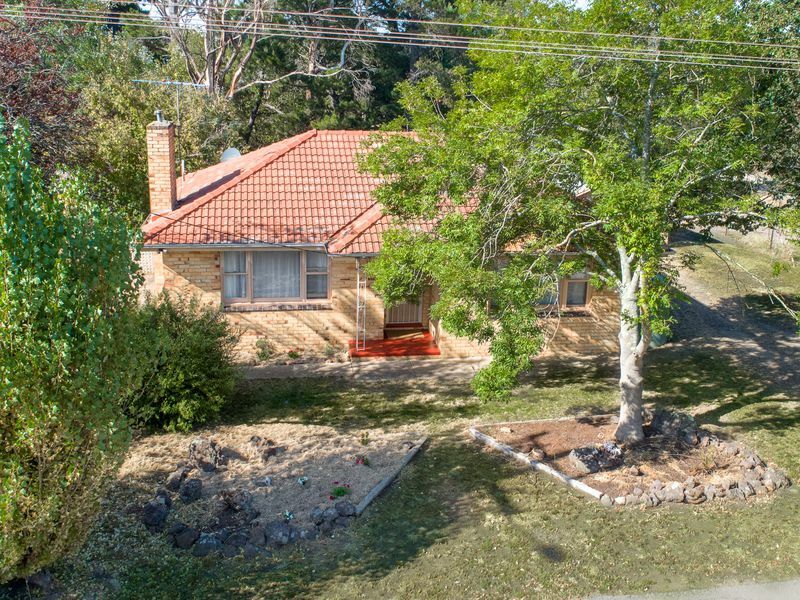 Here is a unique opportunity to become your own boss in the beautiful centrally located Lancefield. 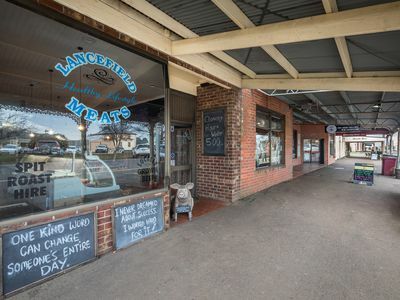 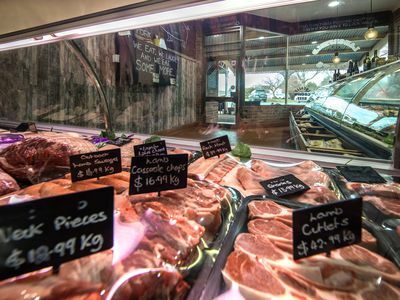 Make a move today to the busy and growing township of Lancefield and be the one and only butcher- don’t miss out.